New townhomes Glen Burnie, MD; Anne Arundel County, DC Metro. Lowest priced townhomes in an amenity-filled neighborhood with waterfront access and private marina, surrounded by acres of preserved area. 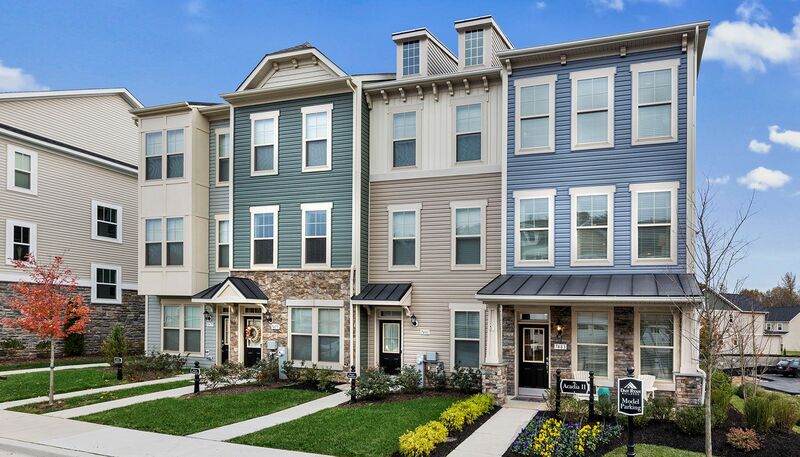 Experience the best life has to offer at Tanyard Cove. Gather at the outdoor pavilion or fire pit, go for a swim or workout in the clubhouse. You’ll love the 2+ miles of walking trails, the 8000 linear feet of waterfront, the kayak storage, the sports field, the dog park and the natural playscapes. It’s all about enjoying the gifts of nature and having a quiet retreat to come home to. Conveniently located minutes from the Baltimore Beltway, MARC Station, Route 1 and 100. Live the life you love with the affordability you need.